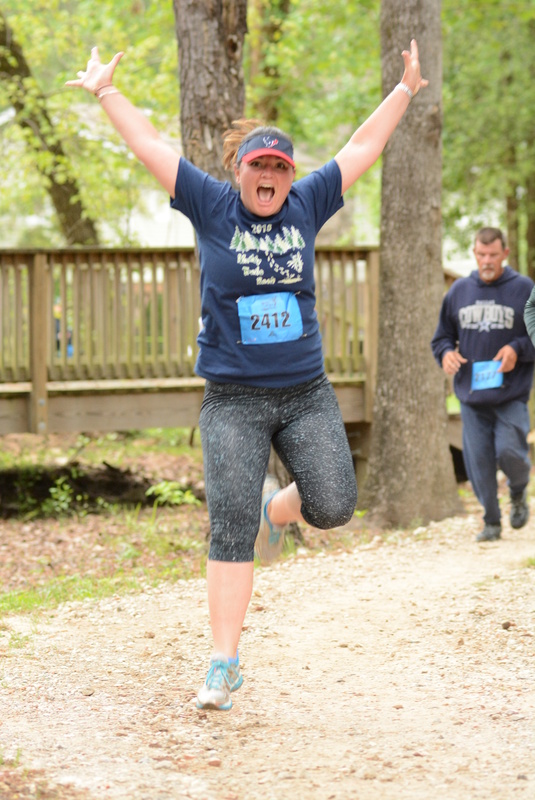 The 12th annual Muddy Trails Bash will take place on Saturday, April 6, 2019, at Rob Fleming Park from 3 to 8 p.m. 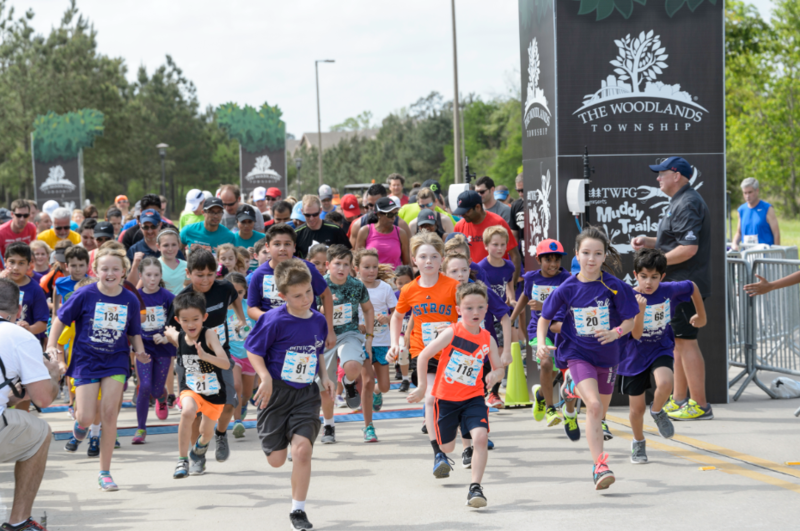 Produced by The Woodlands Township Parks and Recreation Department, USA Track and Field (USATF) sanctioned event features chip-timed 5K and 10K trail runs, the Little Muddy Kids' One-Mile Fun Run and a 2K-9 Fun Run for you and your dog. 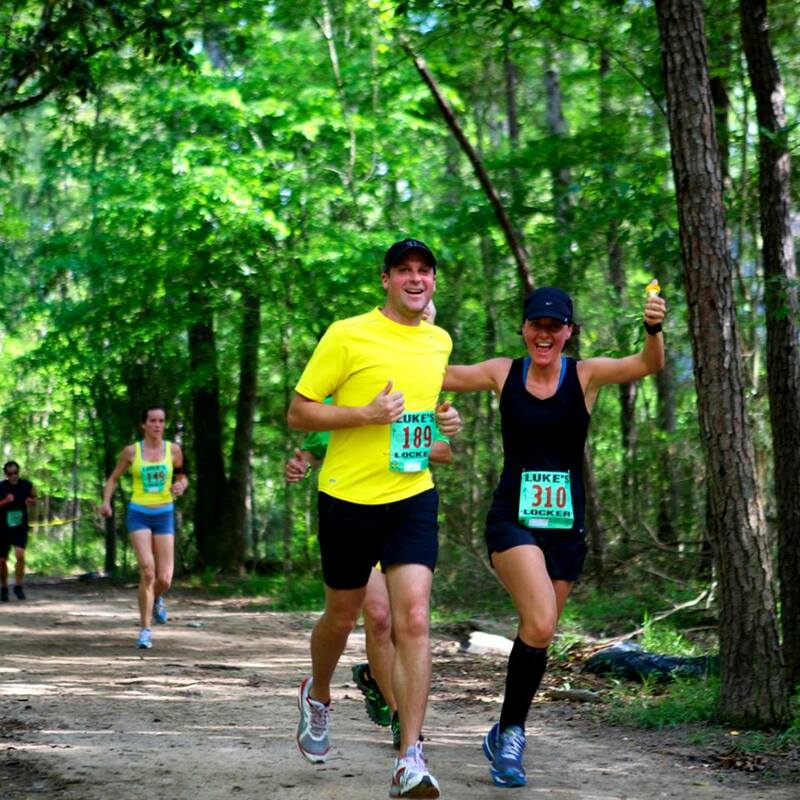 All courses wind through the beautiful George Mitchell Nature Preserve, located on 1,800 acres adjacent to Rob Fleming Park in the Village of Creekside Park. 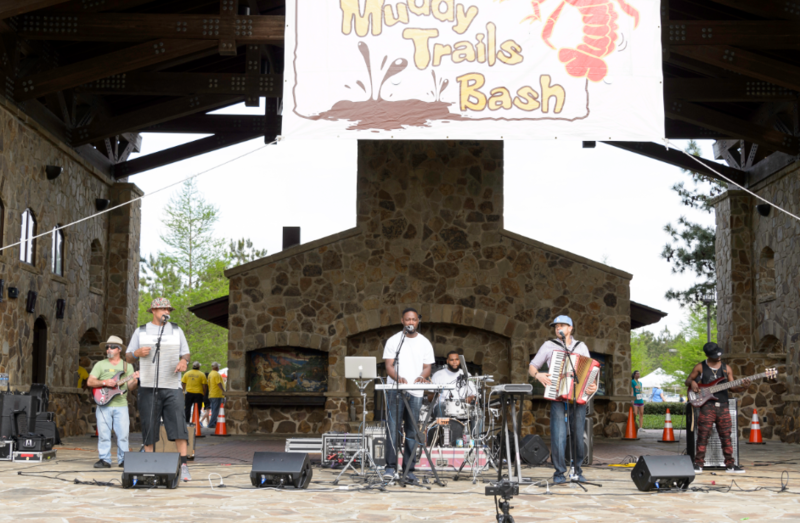 The festive post-race party includes live zydeco music, the Muddy Bowl Crawfish Cook-Off and children’s activities. Concessions will be available for purchase. 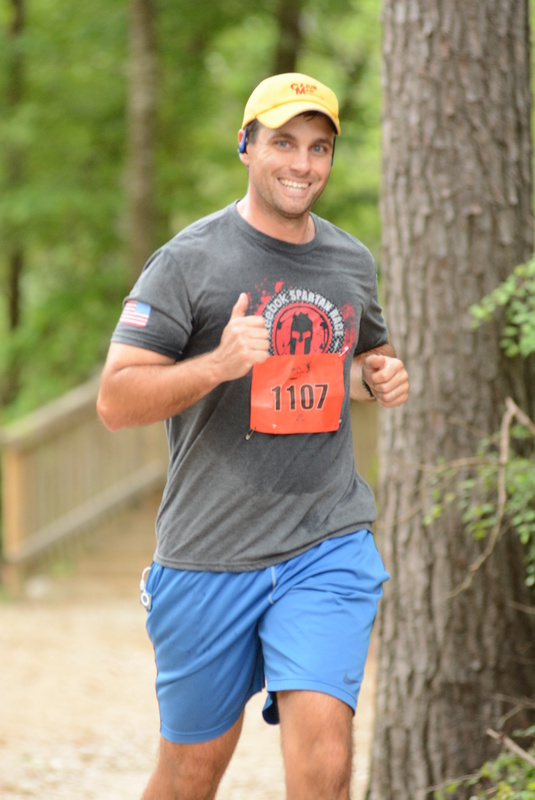 Please Note: Muddy Trails Bash is not a mud run or adventure race. 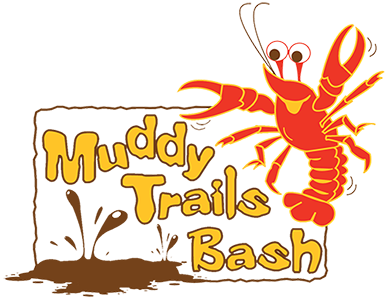 Muddy Trails Bash is open to runners of all abilities. 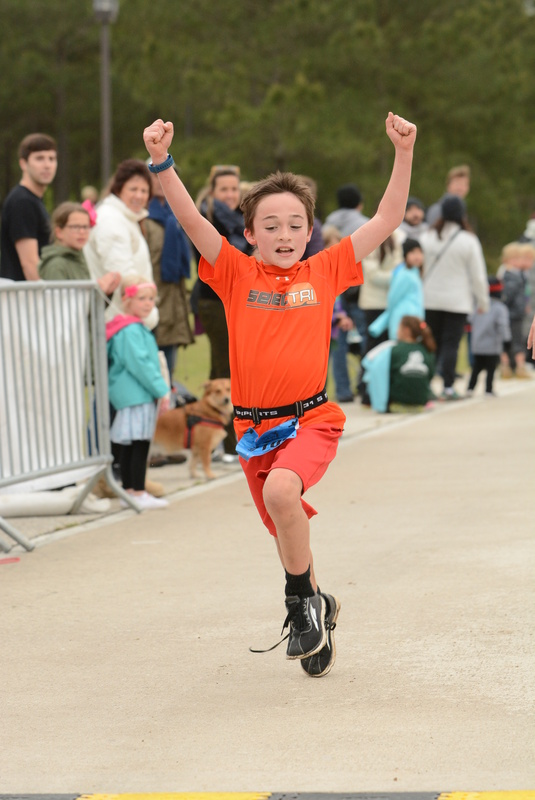 5K and 10K are chip-timed events, recommended for participants ages 10 and older. 2K-9 is a noncompetitive run with your dog. 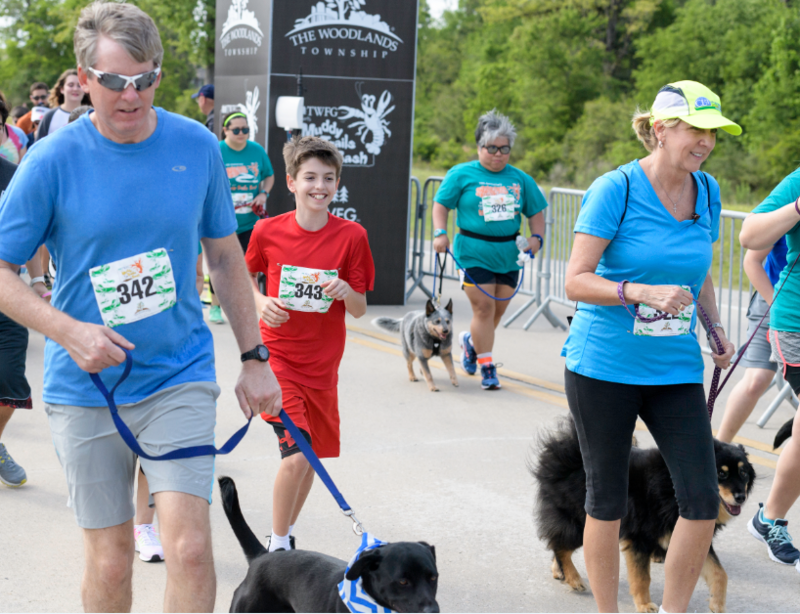 Please make sure that your dog has walked 1.1 miles in warm temperatures before this event. One dog per person. Please view other guidelines for the 2K-9 Fun Run here. All races will be capped to ensure safety and a positive race experience for all. Please arrive 45 minutes prior to your race time. 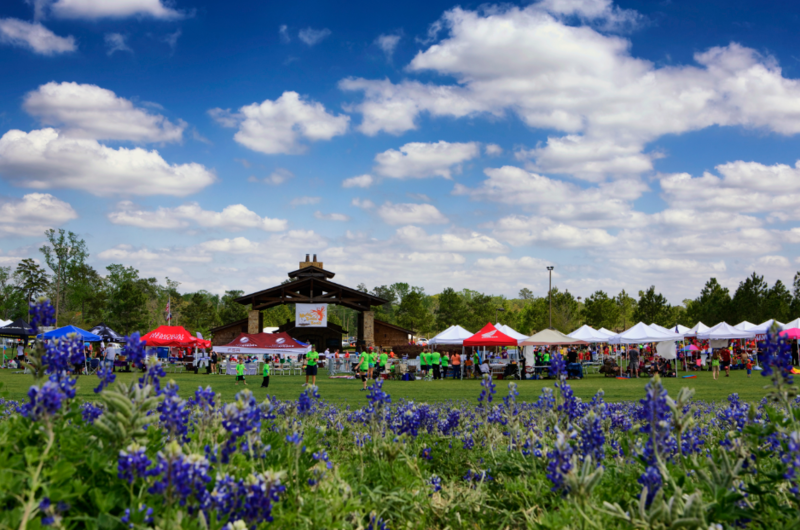 View Packet Pickup Information online. Course Maps and Parking Map will be posted online once available. 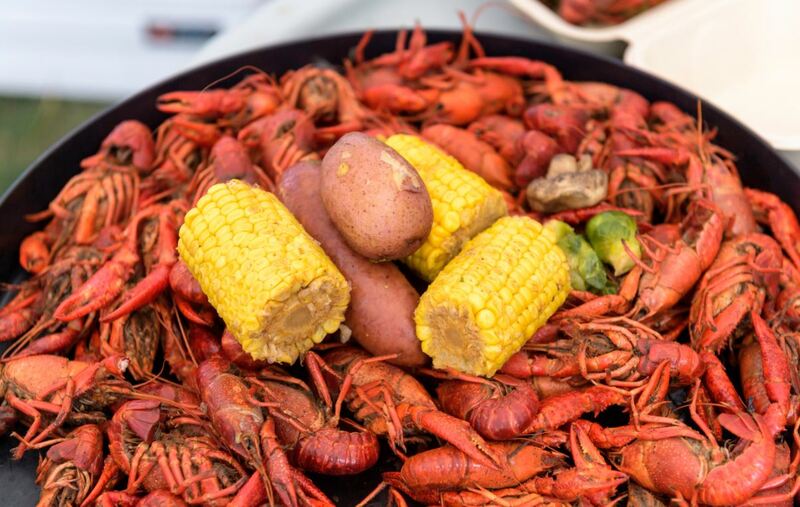 100 percent of your entry fee will be refunded until March 15, 2019. Refunds will not include Active.com processing fee. Refunds can take up to 3 weeks for processing. Please email the department to request a refund. Entry fees are nontransferable from year to year. Transfers must be completed by the deadline by logging into to your Active website account and selecting "My Events." All transfers must be completed by March 22, 2019. If you need assistance with transfers, please email the department. We have a "no refund policy" in regards to weather cancellations of any kind as well as changes to the race after registration. Unforeseen changes can occur at any time no matter how finalized anything seems to be. Any changes made to the race are done after careful consideration, usually due to safety concerns that arise after the race has been planned. 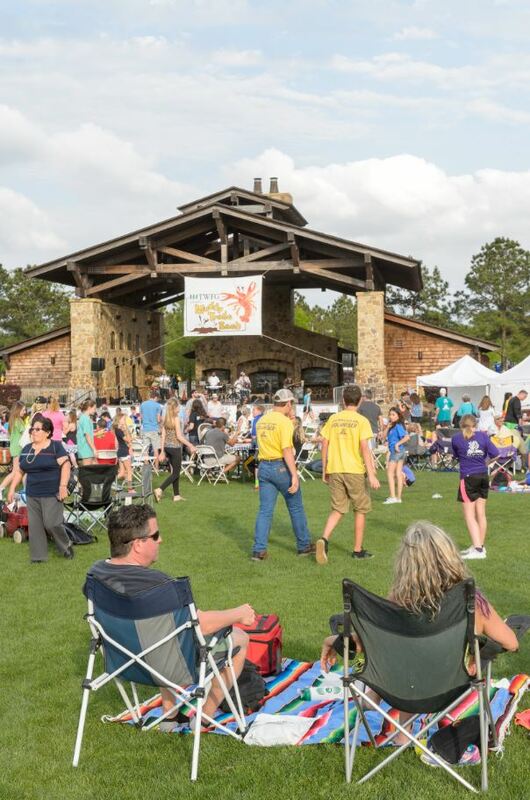 We do everything we can to create a better, safer, more enjoyable experience for all participants.